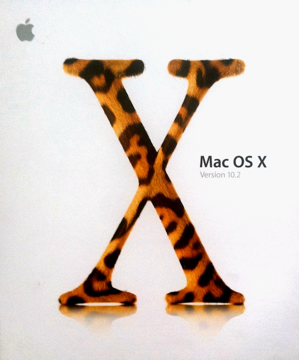 When OS X was updated to 10.2, Jaguar, there was a fairly large introduction at the Siam Discovery Centre. At 6pm on the dot we all lined up and the distributors started to sell the boxes to the patient users. I was out of there by about 18:20 and off home to install. Before this, however, there was time for socializing and I had a chat with George Mann who had written the first Mac columns in the Bangkok Post Database. I was complaining that, having switched to OS X, the scanner I had bought had not driver, so to capture anything I had to switch back to System 9. "Why bother?" he asked, "Most images we need can just be taken with a camera and cropped." This item first appeared on AMITIAE on 15 June last year. The article and the app have now been updated. Depending on how the scanned image is going to be used, George's advice was a reasonable approach and makes do for a lot of documents: when some bills that are sent by email are paid, for example, the company may want a copy of the pay-in slip, so I use this method. My Nikon was a bit heavy for many of these quick snaps, but the iPhone allowed me to get a fair shot and that was usually adequate. It also had the advantage that I could send the image directly from the device by email. However, unless one is super-steady and accurate with the downward view there is always some distortion. For most cases this will not matter. 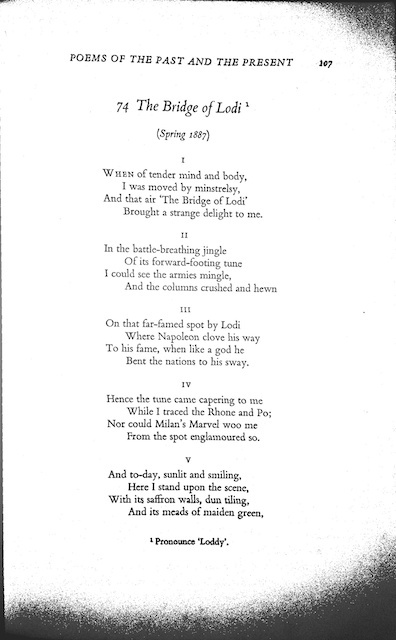 However, I have found a useful free app, Genius Scan - PDF Scanner, which does a surprisingly good job and it has a couple of nice surprises built in. It has now been updated (see below). Between the earlier review and now, the icon for the app has also been changed. When opened, there are two sources available: camera and library. With the camera, I held the iPhone above a text and when ready pressed the button. The flash was used for longer than I expected and an image was captured. The preview displays two options: retake or use. When we use an image, the app goes into "detecting" mode and the algorithm used puts an orange box fairly accurately round the text area. Using the touch screen we can move the four corners around to change the box size. When satisfied we press, Select. The area is cropped, perspective is fixed and the image is automatically enhanced. There are three options available for further enhancements: none, black and white document, and color document. 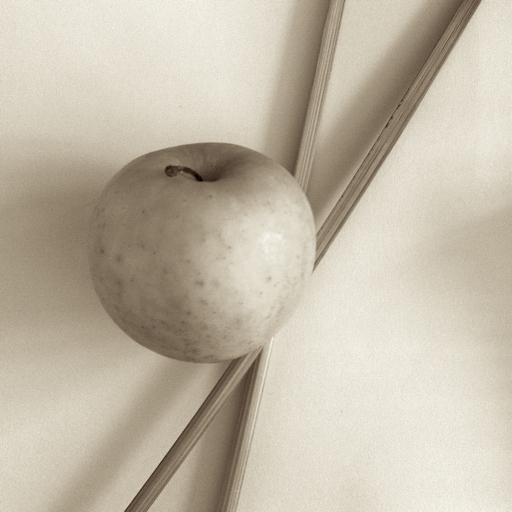 The black and white selection uses thresholding and if there is any shadowing it may show black. 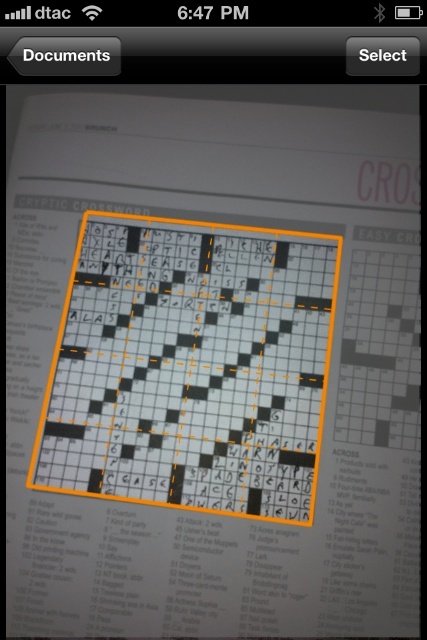 I tried this app with several types of input, starting with the crossword in the Sunday newspaper. I was not concentrating on this task fully and the image was taken at an odd angle, but the software fixed the rotation, cropped accurately and produced a fair scan of the original. 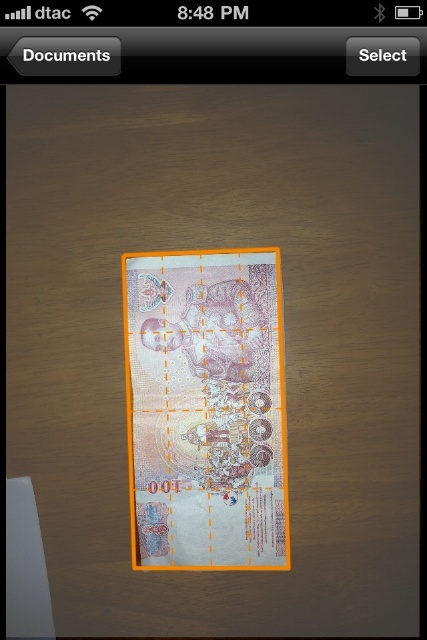 I tried also with a 100 baht note at an angle on a table. It cropped properly, fixed the angle and (in enhancement) smoothed out some of the creasing. An old book with browned pages was also accurately rendered, although this was where there was some shadowing introduced at the corners: nothing more than some Xerox or fax machines might do. On the iPad 2, I did not think results were as good and the accuracy was considerably less. Using the same page from a book I had to improve the lighting in the room before getting close to the output that the iPhone had produced. The app is not optimised for the iPad and displays in the x1 and x2 formats. I also found it less easy to make a scan with this because of its size. This app is far better suited to the smaller device. A camera improvement, such as is expected in the coming iPad 3, may produce better output. I was able to save the output or export as an image. However, we may also save as a "document" which produces a PDF file as we may expect with the app name. This has been updated and there is now no need to save to a document first. The PDF may also be exported (in a range of sizes) by email or to "other apps." When I selected this I was offered 10 apps that are able to handle the file, including iBooks (putting it straight into the book-case), Docs to Go, Stanza and three printing apps. In the Settings we may turn on wifi sharing so the document may be transferred directly to a computer quite easily. One of those that I did transfer was a PDF made from an iPhone capture of the screen while I was writing this article. When viewed in the browser on my Mac the text was easily readable and no words were missing. Much flexibility here. Other settings are for: default enhancement (Auto, None, Black and White, or Color); paper size (Letter, A4, Fit to Image; orientation (portrait, landscape); and export plugins - only Twitter was available back in June, but my Settings panel also shows Facebook now. There is also an upgrade setting here. The pro app, Genius Scan + allows direct uploads to Dropbox, Evernote and Google Docs. It also removes the advertisements: a bar at the bottom of some screens. Users can now print from the iPhone to an AirPrint printer, which the developer suggests allows the app to create photocopies. Genius Scan strikes me as an excellent example of work which is going through a continuing process of improvement by the developers, The Grizzly Labs. For ease of access, the app is now stored in one of the folders close to the home screen of my iPhone. I use this often and have been quite pleased with the way in which I can quickly come up with PDF (or image), sometimes making it available to others while in a meeting where the original is circulated. I will be urging work colleagues to download this as well.